With audible alerts and subtle vibrations, the Apple Watch makes it difficult to miss incoming notifications. But soon enough you'll realize that not every notification is worth receiving on your Watch and can ultimately render the experience annoying under particular circumstances—like when your popular Instagram post floods in notification after notification. Fortunately, there are a couple ways to prevent a flood of notifications from dampening your Apple Watch-wearing experience. After all, clearing all notifications all of the time gets annoying really quick. 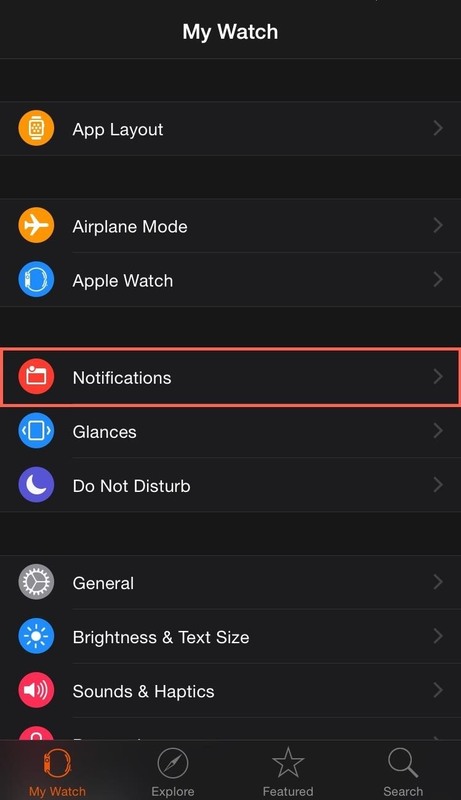 There's no need to completely disable notifications, unless you want to, because the companion Apple Watch app on your iPhone lets you disable notifications for individual apps. On your iPhone, launch the Apple Watch app and select Notifications. Then choose a stock application, tap Custom, and customize the way your alert comes in. 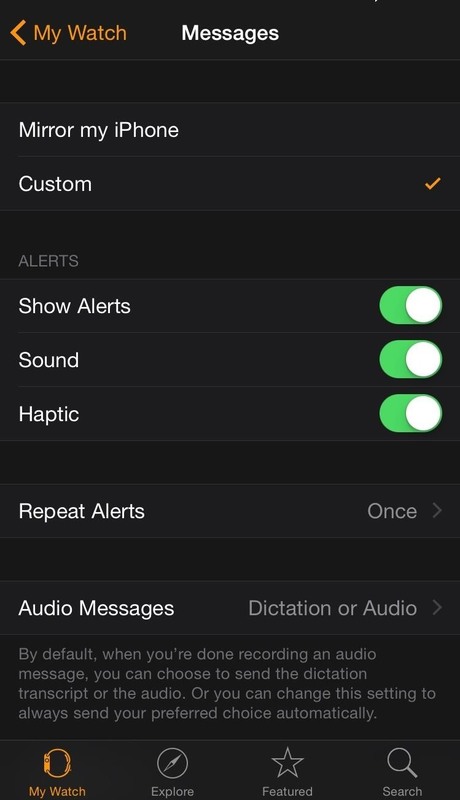 You can disable sound, haptic feedback, or both, in addition to just alerts. For third-party app notifications, enter Notifications again in the Apple Watch app and scroll all the way down under Mirror iPhone Alerts From. 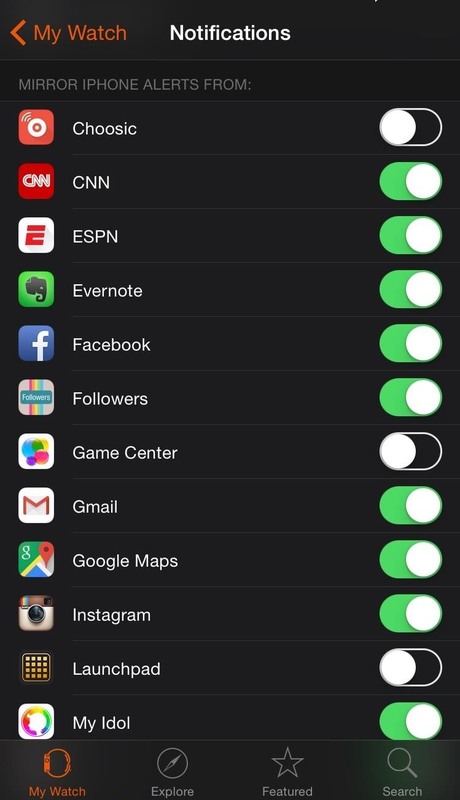 All you need to do here is toggle apps off and their notifications will cease to alert you. 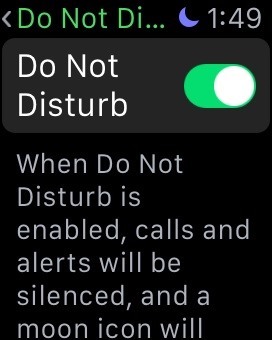 Just like your iPhone, placing the watch in Do Not Disturb mode will disable all notifications until you say otherwise. Just make sure to disable the Mirror iPhone option in the Watch app on your iPhone under Do Not Disturb. 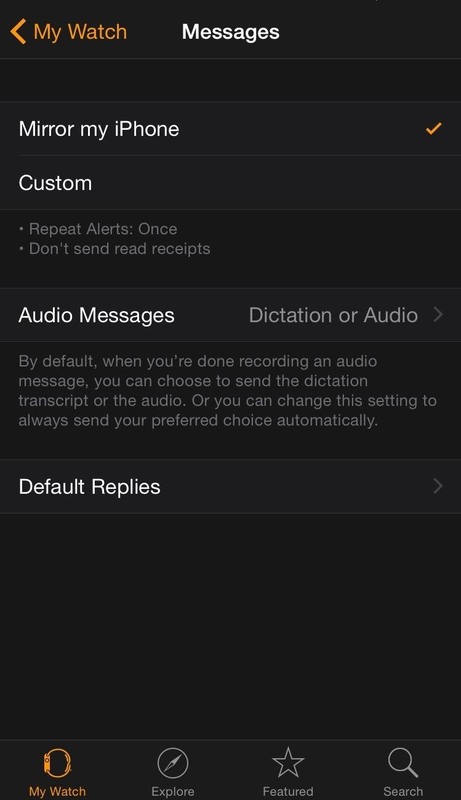 This will ensure that you still receive alerts on your iPhone. 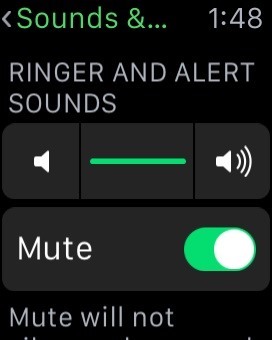 Alternatively, you can simply mute Ringer and Alert Sounds and still receive haptic feedback. Both of these options are found in the Settings app on your Apple Watch's home screen. Along with alleviating annoyances, disabling notifications can also incrementally extend battery life on your Apple Watch, so I suggest doing so—at least for the app notifications you find annoying on your Watch. For apps that are just plain bothering you, notifications or not, you can easily delete them.